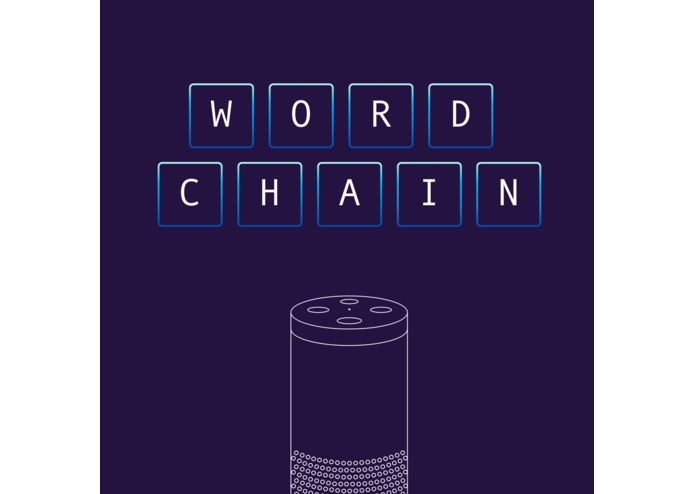 Word Chain is a fun and engaging speech game where Amazon Alexa is the user’s opponent through Amazon Echo. 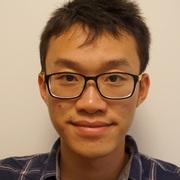 Our team built an Alexa skill that would engage the user through a simple word game. This project was inspired by a childhood game called First Letter, Last Letter. The objective of this game is for the user to say a word ie.hacker, and for your opponent to say a word that begins with the last letter of the previous word ie.response. As the user continues their success in the game, Alexa will respond faster, prompting the user to increase the speed of their answers. Wake Amazon Alexa and call the skill saying “Alexa, open Word Chain game." Alexa will explain the instructions of the game, choose a category and start the game with the user. Our team was stuck at the ideation phase for a very long time. We decided to choose to run with creating an Alexa Skill idea on Saturday at 6pm. We programmed Alexa to have a witty humour. Don’t stress too much and remember to have fun during a hackathon.